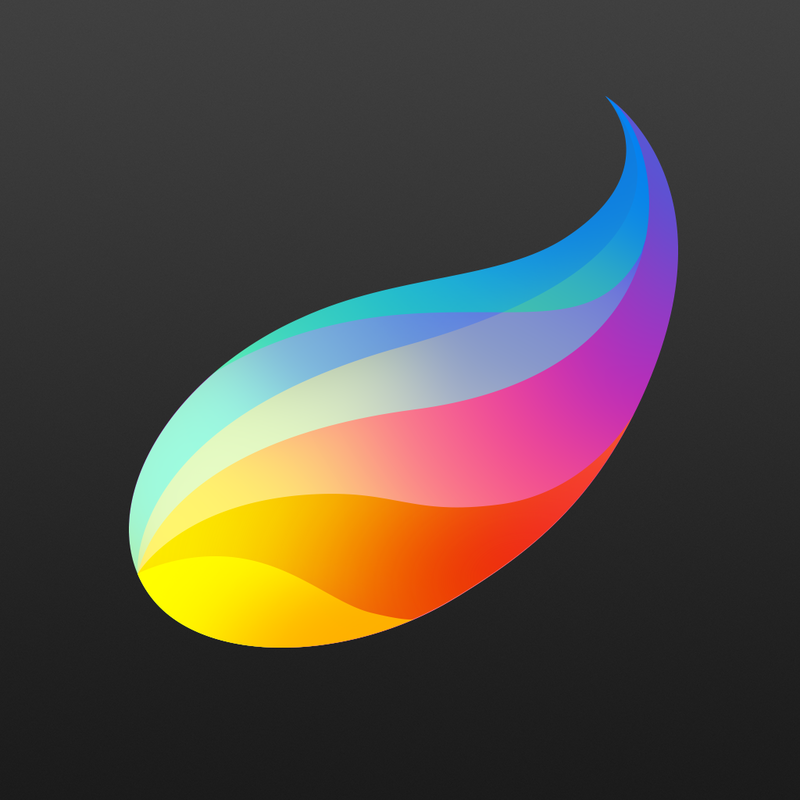 Procreate, the Apple Design Award-winning iPad drawing app developed by Savage Interactive, has just received a rather “colorful” update. 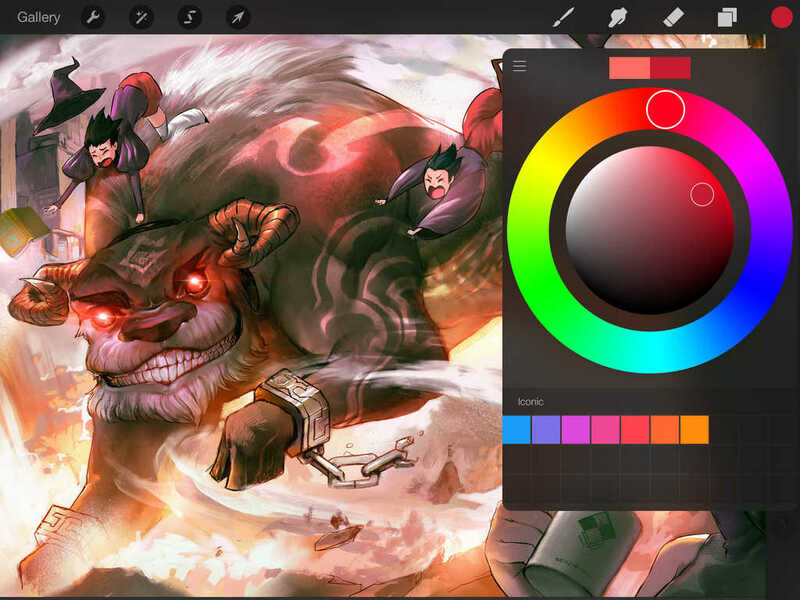 Released on the App Store back in 2011, Procreate was updated to version 2.0 in November last year with a new design for iOS 7, 64-bit support for the latest iPad models, and plenty of other enhancements. This time, Procreate has been updated to version 2.1 with improvements that are apparently all about colors. First off, there's a new feature called ColorDrop. As simply as its name suggests, ColorDrop lets you drag a selected color and drop it where you want to fill. You can also continue holding when using ColorDrop to be able to adjust the fill threshold. This is to show how much we love our comic artists; now you can create perfect fills without affecting your inks. Swipe your inking layer with two fingers to activate it as the Reference. Select another layer, and ColorDrop can fill into the selected layer, based on the Reference. Procreate 2.1 also enables you to select a color using the new color ring or by specifying the numerical code for the color. The newly updated app also includes improvements to swatches. Now, you can save a color to a swatch with just a tap and delete a swatch by just picking it up and throwing it away. You can now also create custom swatch palettes, which you can save and organize as you wish. What's more, you can export your palettes to share with other users and, in turn, import other users' palettes. 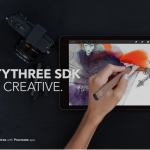 The new version of Procreate also offers translation into 14 languages, including German, Japanese, French, Italian, Spanish, simple Chinese, traditional Chinese, Korean, Portuguese, Russian, Turkish, and Arabic. Compatible with iPad and iPad mini running iOS 7.0 or later, Procreate 2.1 is available now on the App Store as a free update or as a new $5.99 download. 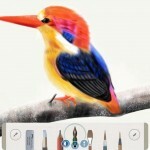 Procreate is rightly included in AppAdvice’s Best iPad Apps For Artists AppList and Drawing With Your iPad AppGuide.